Whether your New Year’s Resolution is to eat less, move more, spend less, or read more, let 2015 be YOUR YEAR! 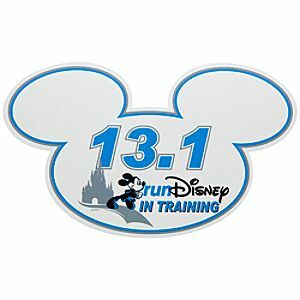 For those of you brave enough to compete in the RunDisney Marathon in January or any of its sister events throughout the year, CONGRATS! 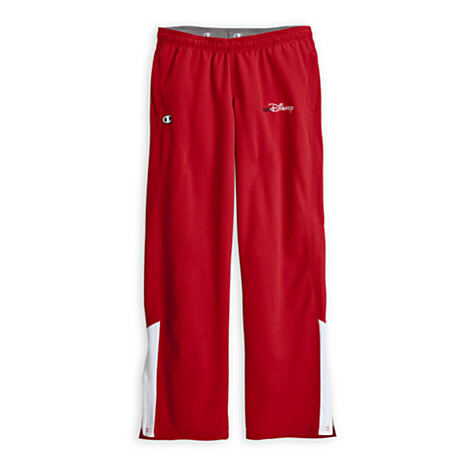 Knock out two of your resolutions– move more and spend less–in one fell swoop with these RunDisney Exercise Pants! The Twice Upon a Year Sale has kindly marked these suckers down to $34.99, so you can feel good about your health and your wallet at the same time! Don’t let ’em get away! I want them in pink.